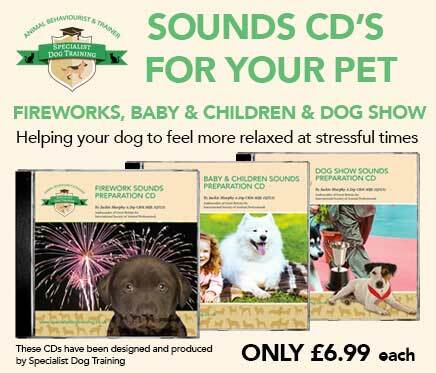 Which works out at just over £18 per session! 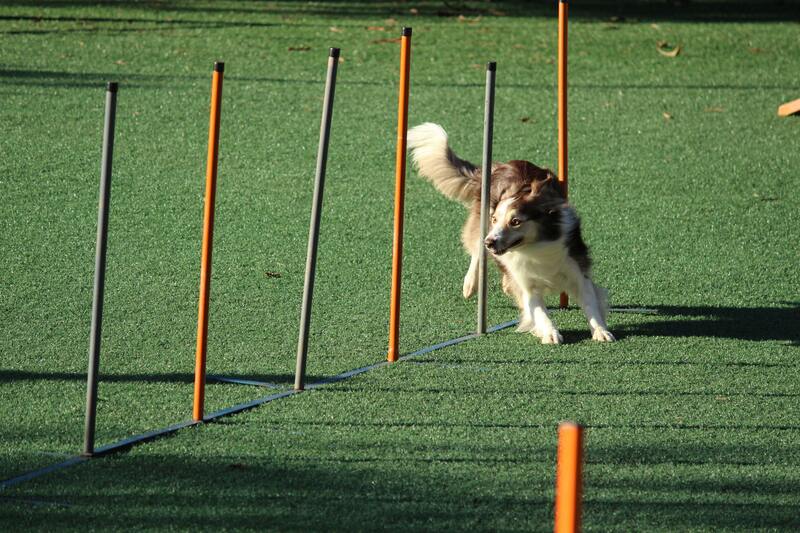 We are pleased to announce that the dog agility course is now up and running with spaces currently available! The course has been reduced as an introductory offer for those who are serious about their dog training adventure. Session are with a small class of 6, this will be very different from other agility training classes you have attended. Find out more here or Book on today!